Treat yourself to something very special. 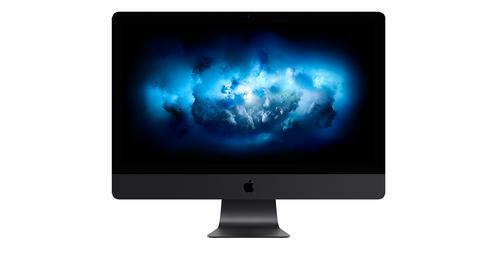 The Apple iMac Pro boasts a 3.2GHz 8-Core Intel Xeon W processor, turbo boosts up to 4.2GHz with a 27-inch 5120-by-2880 P3 Retina 5K display. This is a very powerful machine built to jobs that require a lot of memory and grunt. From videos editing to developing software or games, to even running aeronautical engineering software design programs and applications to say the least. This is however, not just a machine aimed at the professional, it might be just the ticket to turn you from a keen gamer, to one who builds games. Of course, you’ll have to start by learning a bit of coding first!